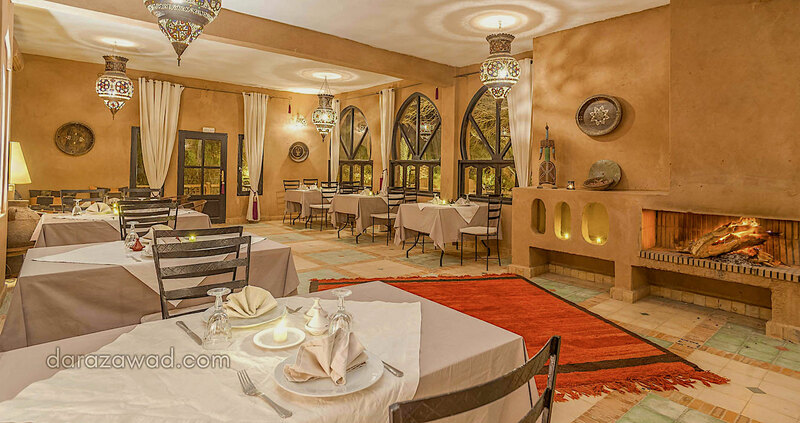 At Dar Azawad, a luxury hotel in Mhamid, we propose you a great choice of gastronomic options so that at any time of the day you feel well sitting with us to taste some local food or just to have a drink. 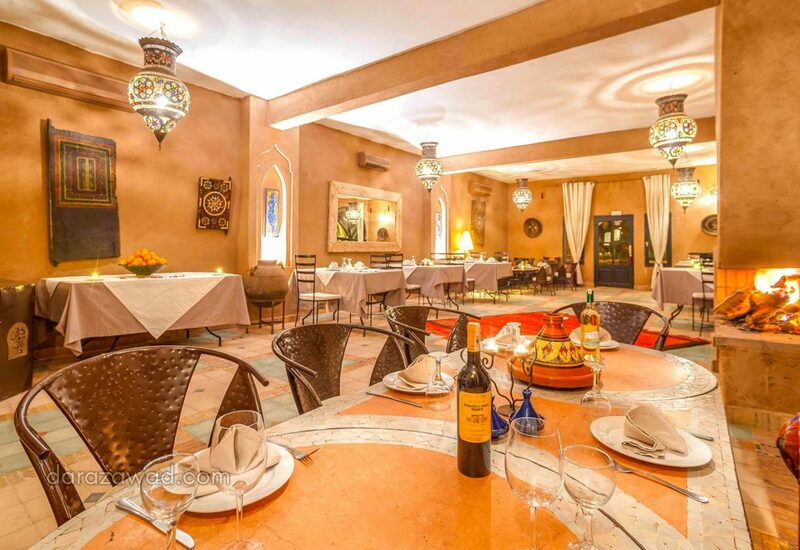 The restaurant Dar Azawad represent the authentic flavors of moroccan cuisine. We offer you the best local and seasonal dishes renowned for their simplicity and respect to the product. 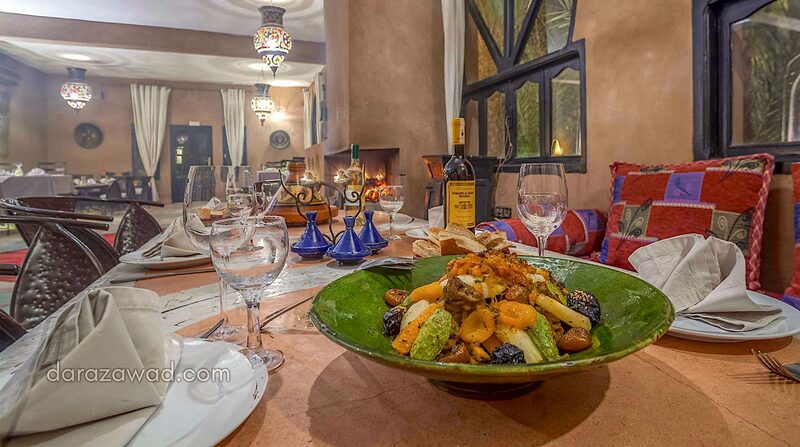 Our chef prepares fantastic local recipes in a contemporary style.